The aim of working on the Inventory and the Catalogue Raisonée of the painter Federico Beltran Masses is to offer a complete vision of his career and a profound analysis of all his know works (paintings in oil, drawings and etchings). All this will guarantee authenticity of the work to the owners. 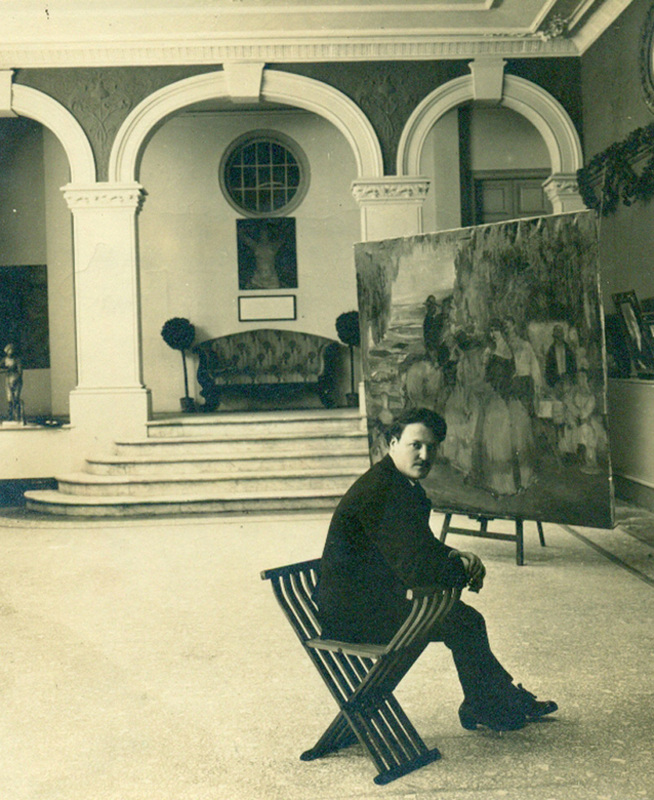 The project of the Catalogue Raisonée of the work of Beltran Masses started in the end of 2012. In this stage of the process we find ourselves involved in, any collaboration is valuable. If you own any painting or have any information about the author that could facilitate our work, it would be highly appreciated. Confidentiallity is guaranteed.